Am I correct to assume that the following lines of code will allow HA to connect to my Tuya cloud account and poll events generated by the configured sensors? If yes then why I am only receiving events on the TuyaSmart Android app and nothing pops-up in HA? I am not using any switches, just a motion sensor which generates events into Tuya. 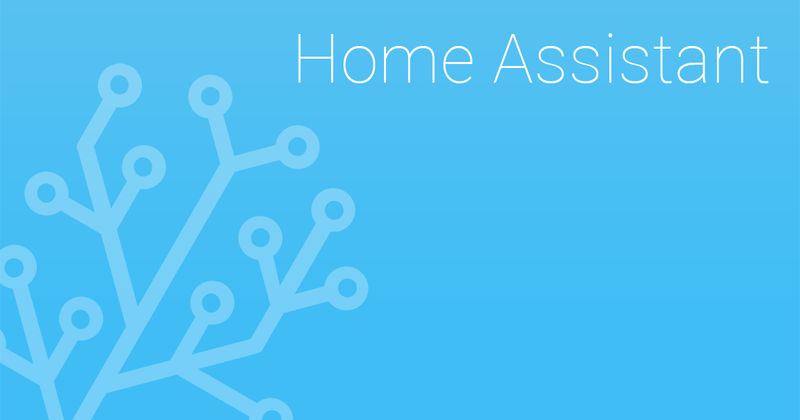 List of the built-in components of Home Assistant. I don’t see any sensors in that list. So, I think possibly your motion sensor isn’t supported. Well, I think this module is supposed to connect to a cloud account and retrieve messages. The events are being generated and the TuyaSmart app is receiving the events. I do not understand why HA does not receive the very same events. As previously stated I do not use a switch so I do not have to detect devices + I just want to receive events from the Tuya Cloud account. What you think about the module vs what the module actually does seems to be two different things. I’m telling you that, based on the documentation anyway, the Tuya component enables these things ( https://www.home-assistant.io/components/#search/tuya ) in Home Assistant. It’s possible that it does more than the documentation suggests… that happens some times. But… it’s unlikely. It’s also possible that it is sending events through to Home Assistant. That would also be undocumented, if it did. However, if it did, they don’t just “pop-up”. Events would have to be detected using an automation and acted on. The only things that “pop-up” in home assistant that I’m aware of are persistent notifications. Again, it’s possible that the Tuya component is supposed to do this. But, if it did, it would be vastly different than any other component, and 100% undocumented. From what I can see, the Tuya component does not do what you think it does. That doesn’t mean it won’t do it in the future… the platform is still new and the developer has added new features and device types since it’s first release. But as of right now, I’m not seeing anything that suggests motion sensors are supported in any way, and I really doubt that if/when they ever are, anything will “pop-up” in Home Assistant as a result, unless you write automations to make them “pop-up”. Thanks for explaining that. Indeed my assumptions might be incorrect. I thought I could receive event notifications from the cloud account because the module registers into the cloud with credentials. If that´s not the case I am going for another assumption: then the credentials are used to register events into the Tuya cloud. I think the documentation currently available might be improved. Indeed I was not expecting to automatically receive pop ups within HA. My idea was to process the collected events with some automations. Perhaps what I am looking for should be found in the notification platforms. I have done some debugging of the tuya.py and tuyaapi.py. The module checks the Tuya cloud for registered devices but it returns NULL in my case. I don´t know where it goes wrong exactly but it theory it should get the sensor details. If the python script can also retrieve the events generated by the sensor is the different matter. I added the Tuya component yesterday to get my Eurom E-Convect WiFi working with HA. As a Eurom branded appliance I used the official Eurom app to control it, this did not work with HA though. Creating a Tuya account did however and I could then re-add the heater in the official Tuya app. Once HA was restarted the heater was identified and is now working perfectly with automation in HA. Tuya has a lot or re-branded appliances but they all work with the Tuya app.